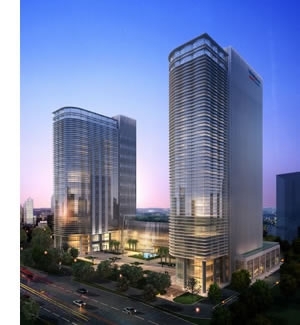 Hikvision has announced that its Research & Development unit, Serving and Administration departments have moved to a new corporate complex in Hangzhou, China. The former buildings on Dongliu Road have been retained and are set to become the company’s manufacturing complex. This is a further proof of the company’s ever-increasing manufacturing capacity.